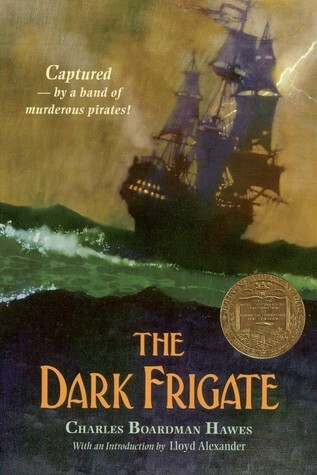 OKLAHOMA CITY – I recently completed Charles Boardman Hawes’ 1924 Newbery Award winning novel, The Dark Frigate. If you enjoy brisk, swashbuckling, well-written young adult adventures, then I recommend it. If thou dislike ye olde archaic Englishe, mayhap thou wouldst discover thyself served better if thou didst peruse some alternate volume. More on this later.